Baltej Singh Dhillon was the first Royal Canadian Mounted Police officer to be allowed to wear a turban. 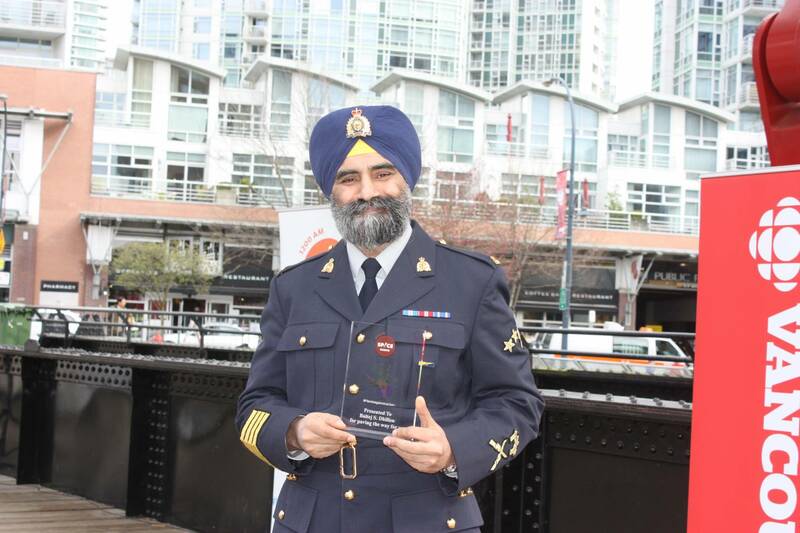 After joining the Mounties in 1990, Dhillon sparked a heated national debate simply because he wanted to maintain his turban -- a symbol of his faith -- as part of the historic RCMP uniform. 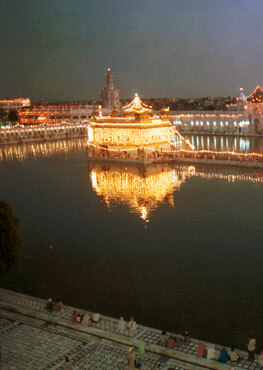 He won the right to do so, leading the way for many other young Sikh officers to follow suit. Born in Malaysia, Dhillon speaks five languages and immigrated to Surrey as a teen. He is now a sergeant and polygraph examiner for B.C. 's major crime unit. He has worked on high-profile cases like the Air India bombing and serial killer Robert Pickton.